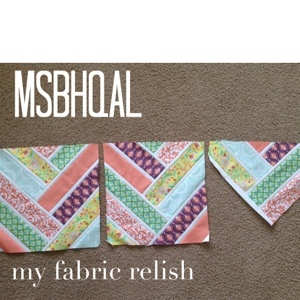 my fabric relish: MSBHQAL headquarters! My invite finally arrived! Sorry I'm late to RSVP but here I am! hehe. 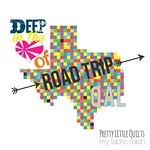 I decided to join in all the fun over at Molli Sparkles. I also decided to use up one of my Jelly Rolls that's been sitting in my stash for far too long. 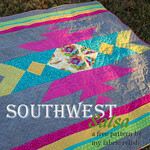 I love the colors in this collection and have some other stash fabrics that will mix well with it. 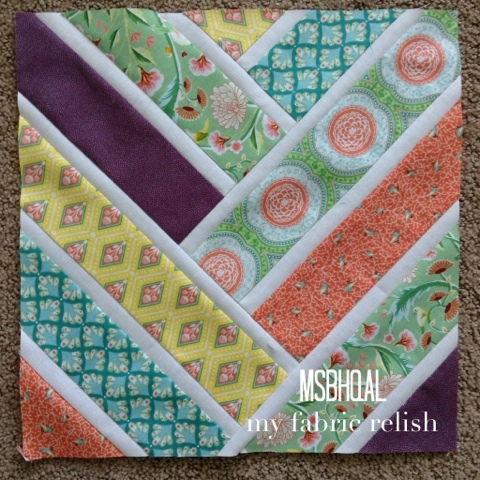 I am brainstorming my sashing fabric but leaning towards white to keep it nice and crisp. 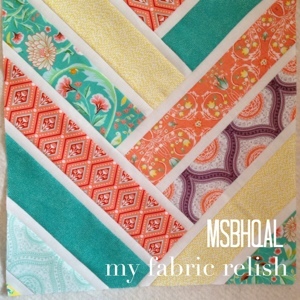 This looks like a great jelly roll project if you aren't interested in going the color block direction. I hope some of you join in the fun (starts Monday), if not for anything but to read his hilarious post about life as a glitter loving diva! 9-3-2013 Update: Here are my first 3 blocks! 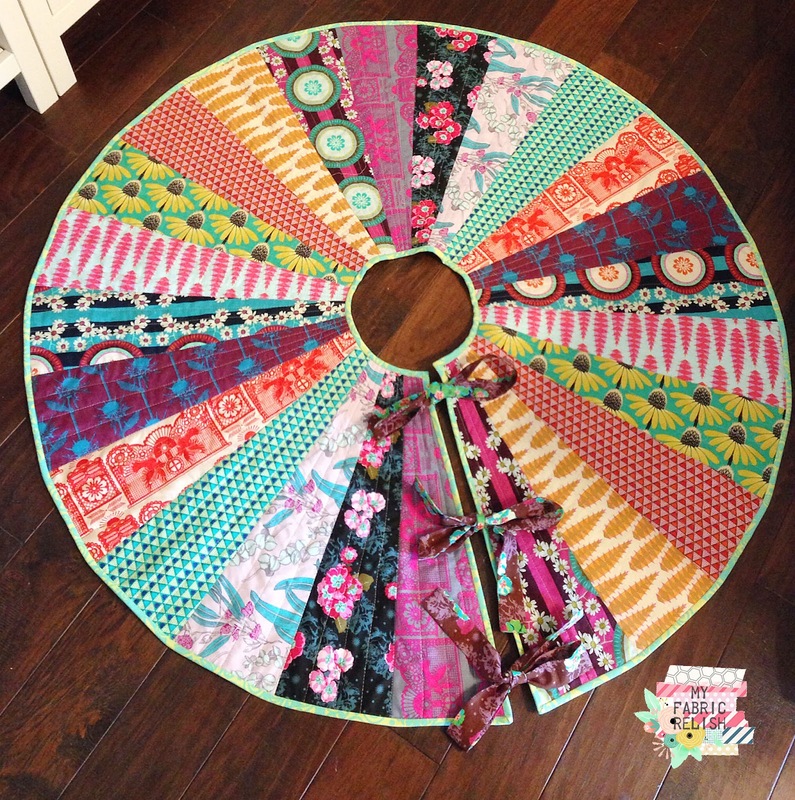 I took six Jelly Roll strips and just made one long set. The tutorial has them at 18 inches. It just barely made three, which I expected only two...so score!! 9-4-2013 Update: Jelly strips didn't quite make three this time but I have extra strips to finish it. 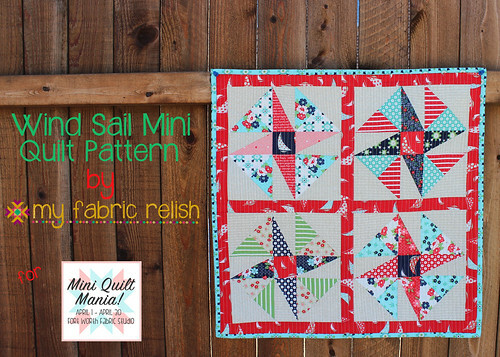 I'm going to wait till I've finished all the blocks and then use the scraps and leftovers to finish the poor sad halfies. Hopefully there won't be many. 9/5/13 Update: my last set made three more blocks this time. 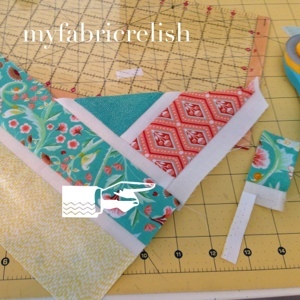 I was a bit more conservative this time and started using scraps to finish those tiny corners. I think in the scheme of things it won't matter with color placement. It will all sort of blend together. I think. Here is one of the three blocks. See the left piece? It's from the second set of blocks. Oh, and wanted to share my uh-oh pic. There's been many uh ohs but didn't think to take pictures. It was time to take a break. I blame it on Downton Abby distracting me with Lavinia's death. I found Downton Abby free on Amazon Prime Instant Video last week and have been watching it non-stop since. I can't get enough and I think grandmother Violet is my favorite Crawley...Her dry whit is hilarious!! Keep checking back to see more blocks come together!! Yippee! 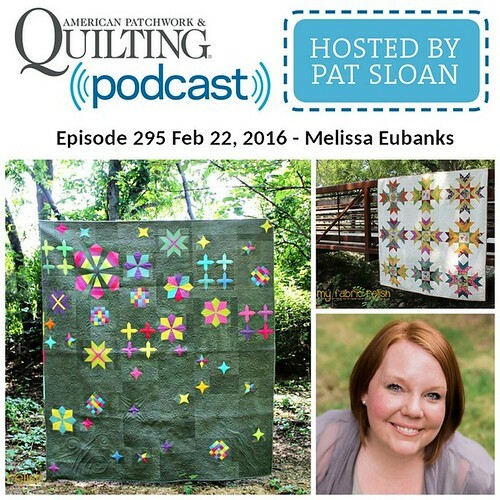 I am so glad to see you are excited to join in the broken herringbone quilt along over at Molli's! 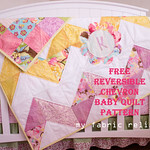 Your tote looks packed with some perfect choices for this block! Looking forward to seeing your progress, Melissa! LOVE them!! 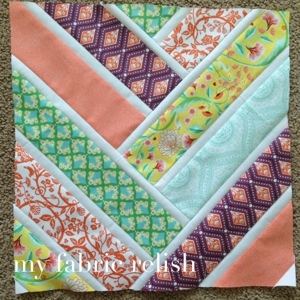 The fabrics and colors are awesome in this broken herringbone block. I can't stop looking at the peachy/coral color pop in them! Thanks Susie! I am loving all these colors together as well. They are super fun to make too! Now that's a nice colour scmheme! 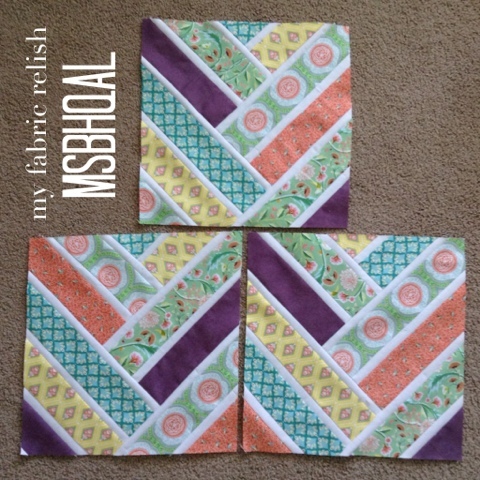 I signed up for this QAL as well and am cutting strips whenever I get into the sewing room but Wow I'm impressed you have 3 done already! Visiting from WIP Wednesday. I have 5 1/2 now!! I just finished updating this post when I got your comment notification. Haha! I am between projects and thought what the hay. Hope you have fun making your blocks!! I think I'm gonna have to share your experience with the rest of the group next week!